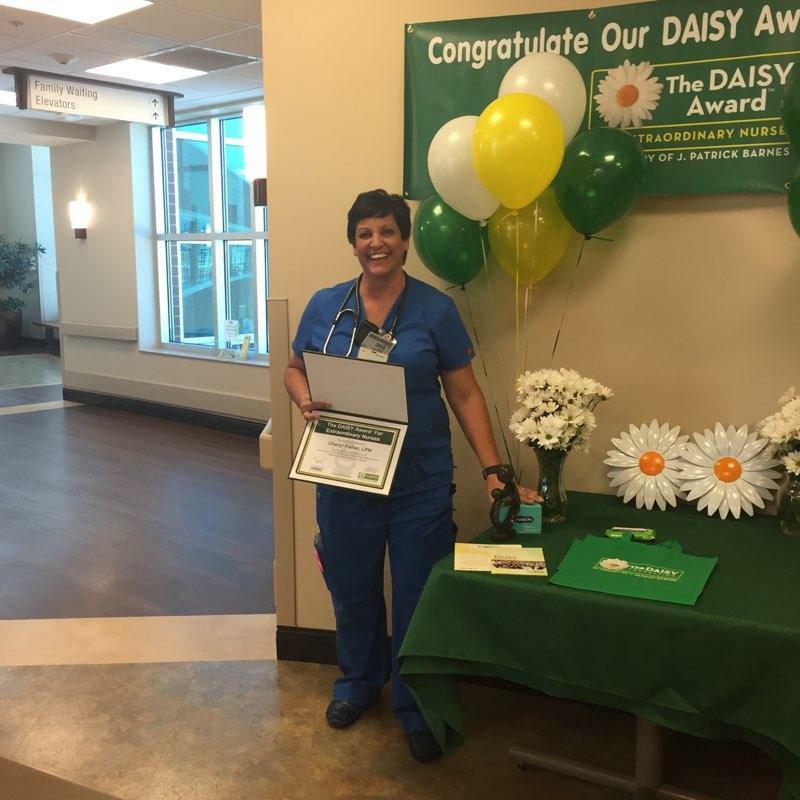 LeConte Medical Center recently began participating in the DAISY Award Program designed to honor our nurses who provide extraordinary care. The DAISY Award is an international nurse recognition program that celebrates the compassion and skills nurses bring to patients and families every day. The DAISY Award was established in 1999 by the family of a patient, J. Patrick Barnes, who had received extraordinary care and compassion from his nurses during his final days. Nurses may be nominated by patients and families, and they are chosen by a committee at LeConte Medical Center to receive The DAISY Award. To nominate a nurse from LeConte today, visit here. Want to join our team of super nurses? Apply today at www.covenantcareers.com.